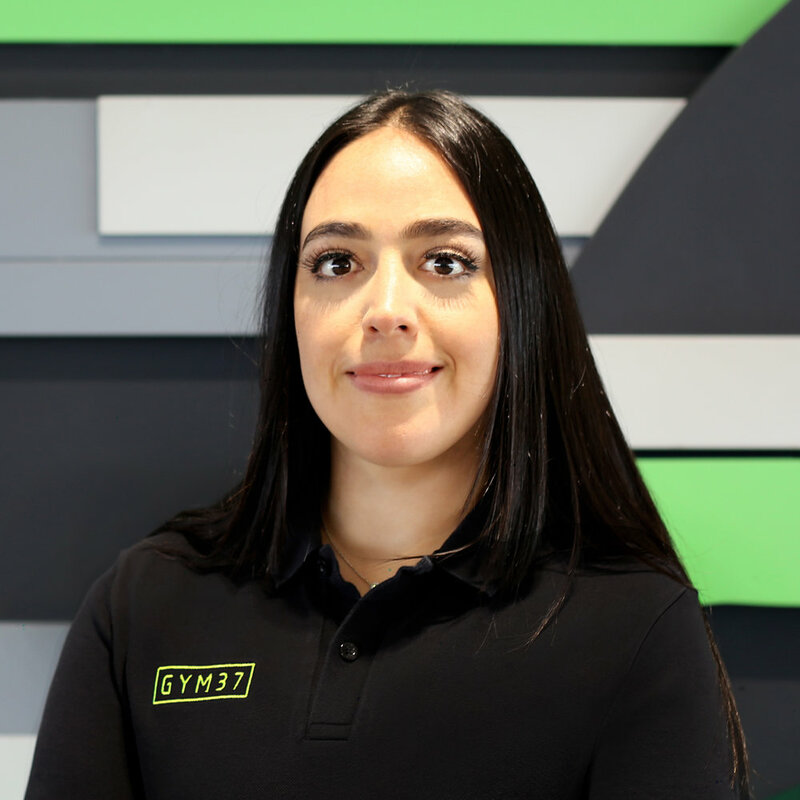 GYM37 is based on a personal fitness concept that has never been achieved in Kuwait. We strive to provide the utmost luxuries for A gym in a setting that is tailored around your needs. From valet parking to a personal butler to complimentary refreshments, we want to service your unique needs as an athlete. You’ll never have to wait for machines or feel rushed in our gym as memberships are limited to only a select few. Exercise in peace and ease as GYM37 is your personal gym. LOCATED IN THE HEART OF KUWAIT CITY, AGAINST THE BACKDROP OF THE BEAUTIFUL ARABIAN GULF. WE BELIEVE YOU ARE THE STAR AND YOU DESERVE TO HAVE A SAY IN YOUR GYM. EACH SESSION IS CUSTOMIZED FOR YOU AND ONLY YOU. At GYM37, we limit our membership to only a select few individuals. We aim to provide the best of quality, hospitality and fitness and believe in the perfect harmony of these are essential to excellent gym experience. Our world class equipment, facilities and services ensure that you have an unforgettable and unmatched one-of-a-kind experience. Our highly trained and first-rate certified trainers ensure that you never lose an edge and guarantee you perfect rounded fitness. Services offered at GYM37 are incomparable to that of any other gym. We’ve designed the gym to tailor what an athlete really needs. We offer valet parking and a dedicated elevator to whisk you away to your workout within 90 seconds of your arrival. A personal butler awaits you and is trained to take care of your every need from a drink in his hand to booking your next flight. Please hand him your clothes and he’ll iron them for you during your workout. Upon completion, give the butler your exercise clothes and they’ll be laundered and ready for you the next day. We’ve created the ultimate gym for the busy-bee who needs some attention to make their day a little more manageable. We park for you, our valet service ensures that you arrive at your gym, stress free, never have to worry about parking spots. Your car will be waiting for you downstairs as soon as you are finished with your workout. Our butlers are trained to ensure that your every need is taken care of while you are at the gym. We take care of all laundry needs through our overnight laundry service. Our personal concierge services takes care of all your personal concierge services from booking a flight to decaf espresso. Core, strength, diet and stamina training. We ensure that you have a truly rewarding all round fitness At The Gym. Our In-House nutritionists provide custom nutrition plans based nn one's lifestyle, current fitness and fitness goals. We ensure that all our members be provided with the best guidance on how to achieve their goals. We provide martial arts training as part of our core fitness training. Whether you wish to take part in body building competition or mountaineering to long distance running; whatever be your goals, We tailor your sessions focused on your goals. 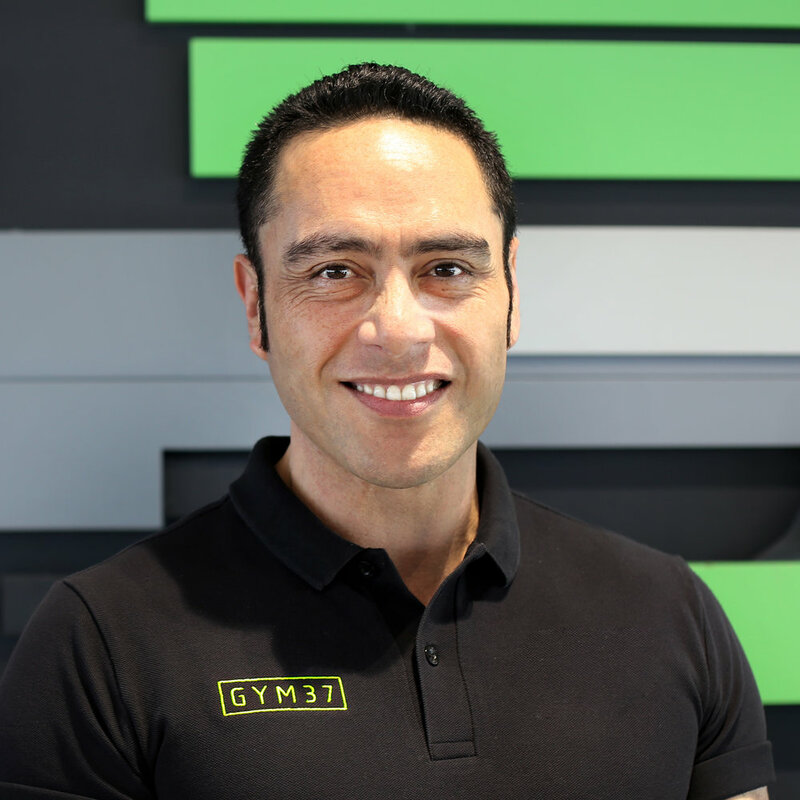 let us help you achieve your goals..
We provide celebrity trainer sessions, Where you can train with trainers who have helped sportsmen and celebrities attain their goals. We track your fitness electronically and follow up on your fitness in consultation with our medical professionals and experienced trainers. use the inquiry form below and we will get back to you.